AC/DC performs at Wrigley Field. CHICAGO (WLS) -- AC/DC rocks Wrigley Field on their world tour, but with an early curfew. It was "Rock or Bust" for the music legends. 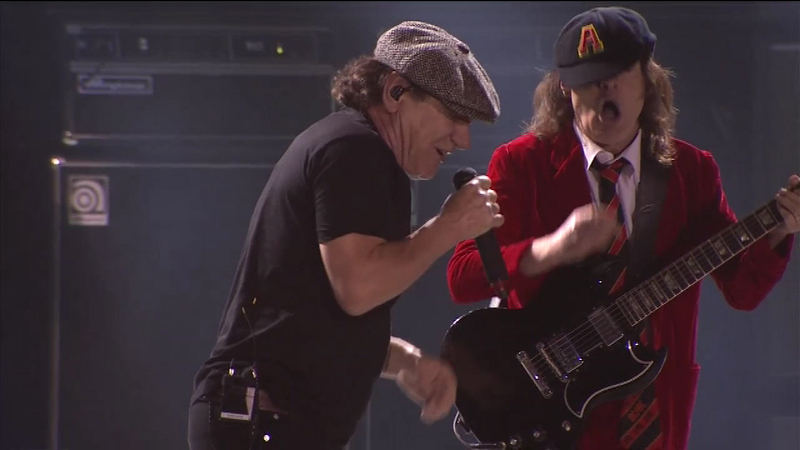 AC/DC played their hits for fans at a sold-out show at the Friendly Confines.